Born and raised in Sauk Rapids Minnesota. Byron and his wide PegAnne own Short Stop Custom Catering. In 1974 at the young age of 11 Byron began working at his family restaurant. Byron’s parents started the small, mostly takeout operation to provide life lessons for their children. Short Stop Restaurant allowed the five children to learn the basics of operating a small business, and work their way through college. Upon earning a B.S. in Finance at St. Cloud State University, Byron decided to expand the restaurant. He expanded Short Stop Restaurant into two additional locations in St. Cloud. As people increasingly requested the favorites of the restaurant for various parties, the light bulb went on to expand into catering. The path was set to create a professional catering company to fill the need in Central Minnesota. In 2010, Byron was chosen as the small business person of the year, as well as entrepreneur of the year for the State of Minnesota. Byron often speaks of the success of the business because of the talented team that surrounds him, including his beautiful family, and many organizations/businesses in the St. Cloud area. 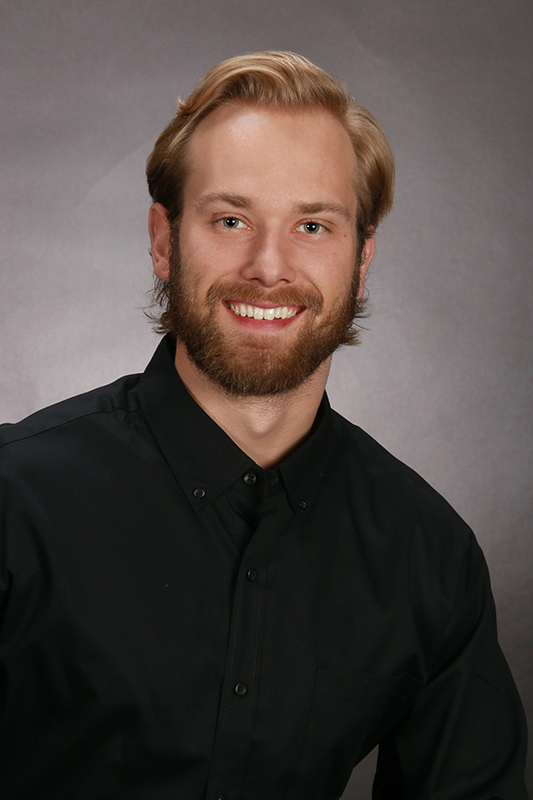 Byron has been committed to assisting various charities and organizations in pursuit of their goals. Byron and his wife PegAnne have three sons and two daughters. Together they enjoy traveling, time at the lake and motorcycling. Bjorn Bjorklund is the Manager of Liquor Services. Bjorn graduated from St. Johns University with a degree in Global Business in 2016. Bjorn has grown up working in the restaurant and catering business. He is passionate about hospitality and enjoys fulfilling the vision for a diverse array of client events. Hailey Bzdok has been with Custom Catering since spring of 2016. She has an AAS Degree in Accounting and a Culinary Diploma from St. Cloud Technical and Community College. 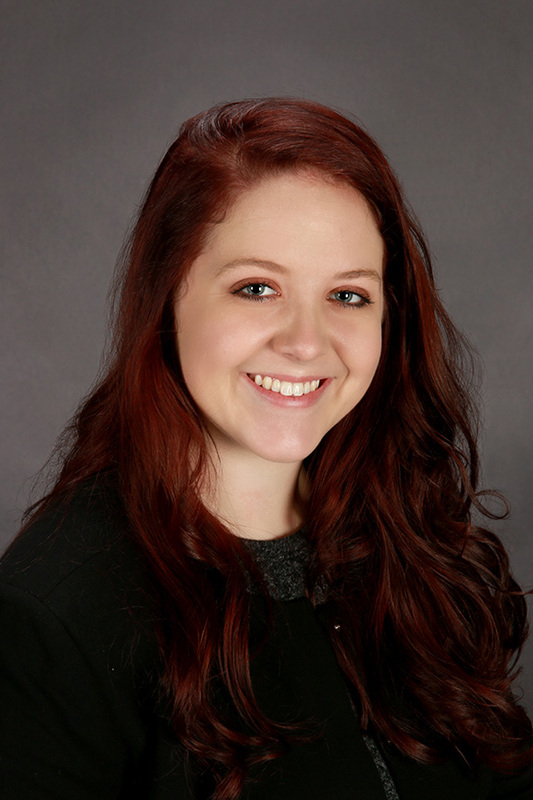 With Hailey’s expertise and great attention to detail, she will assist you in achieving your vision. She enjoys creating an unforgettable experience and strives for exceptional customer service. 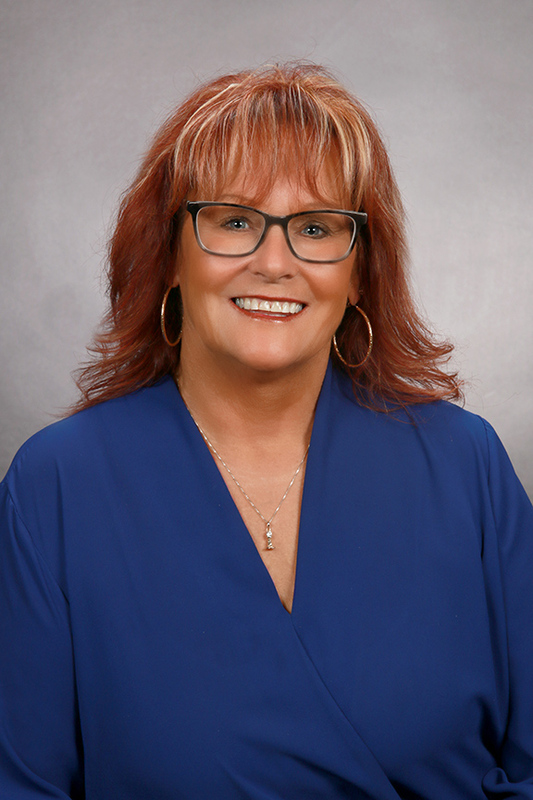 Janice Hanisch is the Service Manager for Short Stop Custom Catering. She has been in the service and hospitality industry for many years. She is delighted to fulfill our guests’ vision by giving her full attention from the beginning to the end of the event. Outside of work, she enjoys time spent with her family. 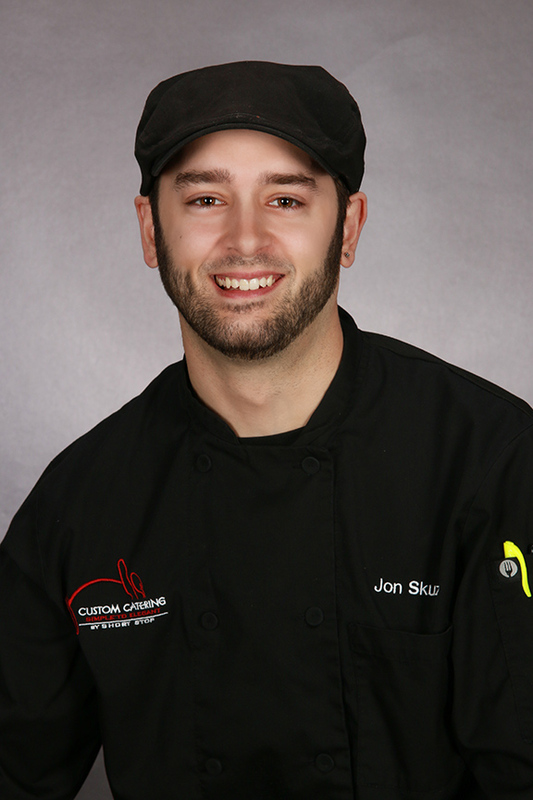 Jon Skuza is the Executive Chef for Short Stop Custom Catering. He has worked in the food industry for over 15 years. Jon has a Degree in Graphic Communications from St. Cloud Technical College. Jon strives for accuracy and consistency amongst the wide variety of unique and traditional food in Central Minnesota. 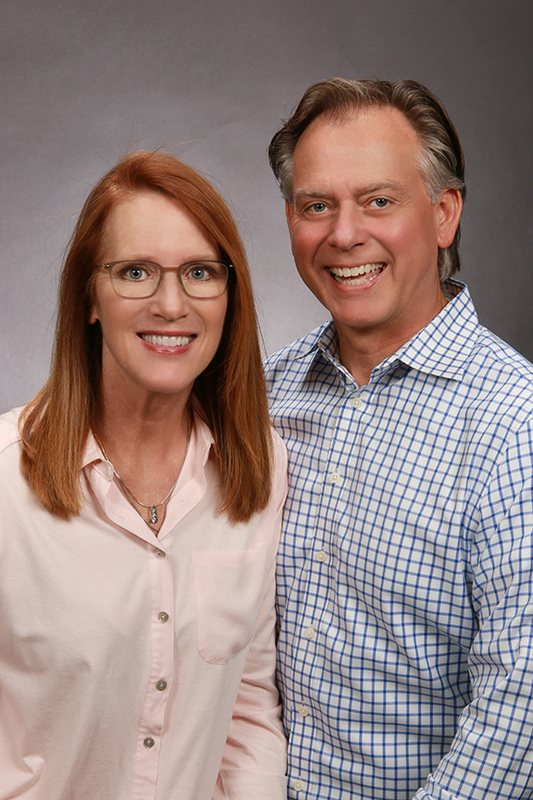 Jon especially enjoys researching and creating new creative menus to complete the culinary aspect of remarkable events by Short Stop Custom Catering. 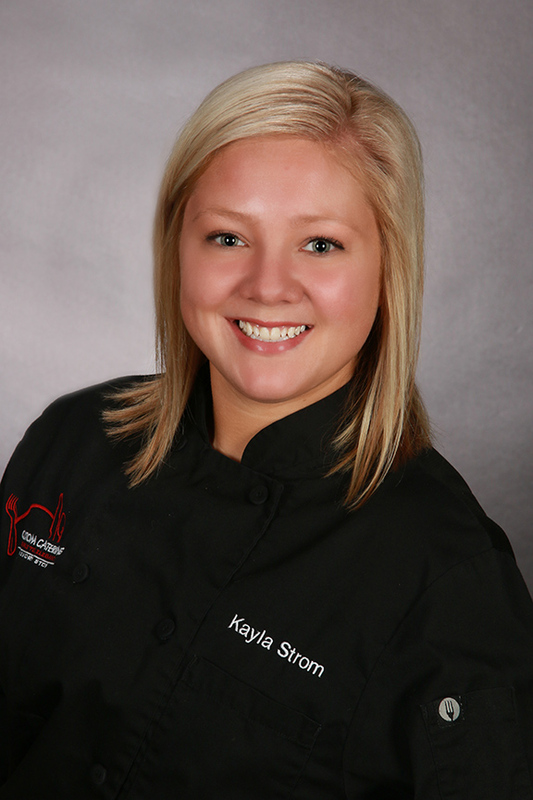 Kayla Strom is the sous chef at Short Stop Custom Catering. She graduated from Madison Area Technical College with an AAS Degree in Culinary Arts. Right out of school she worked with Chef Daniel Bonanno in Madison. Kayla is passionate about cooking and believes food should taste and look great. Her culinary talents are a welcome addition to the Custom Catering by Short Stop team and she is excited to bring your menu life. Kasey Lindberg joined the Custom Catering team the summer of 2018. She has a Bachelor of Arts Degree in Organizational Communications & Event Management from Bethel University in St. Paul, Minnesota. Starting out as on-site catering staff and moving up to Catering Captain and Day of Coordinator, Kasey has learned catering from start to finish. Her move to Event Planner at Custom Catering by Short Stop is a testimonial to her dedication to excellent customer service. 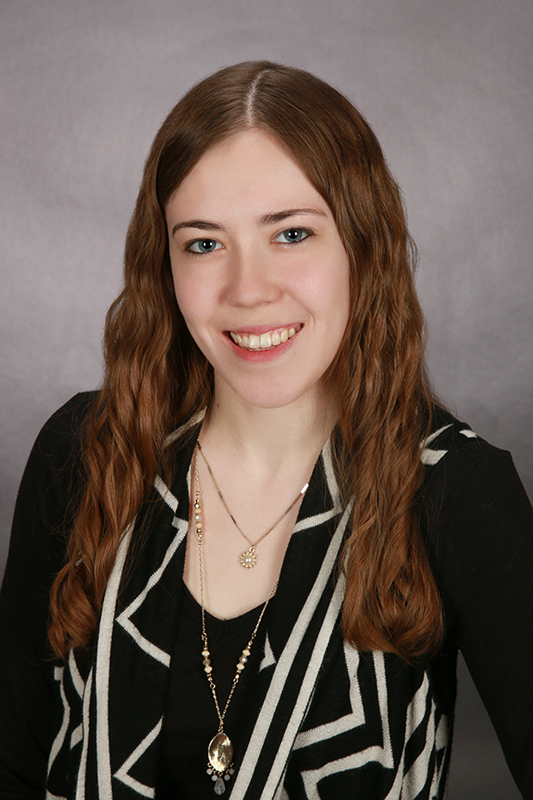 Kasey was born in Montana, but grew up in Sartell and loves being outdoors hiking and camping.